We have a passionate belief that Europe can build on its successful chemical industry, its integrated capability and its innovative community. Working together, we believe that we can promote investment into the European chemicals sector through collaboration, cooperation and united understanding. looking for a secure and profitable location for your next chemical plant or other chemical investment projects? keen to minimize investment costs by maximizing synergies with existing operators via co-siting, partnering or sharing site services? 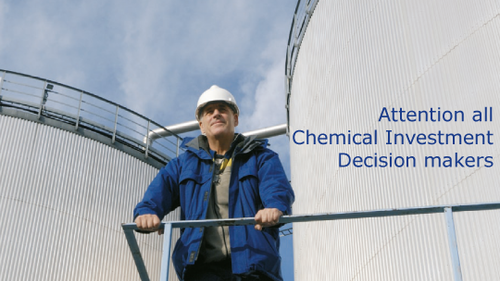 searching for reliable up-to-date information on investment opportunities at chemical sites with a proven track record? Then look no further, Europe is the place for you and ECSPP is your one-stop guide to the chemical sites of Europe.